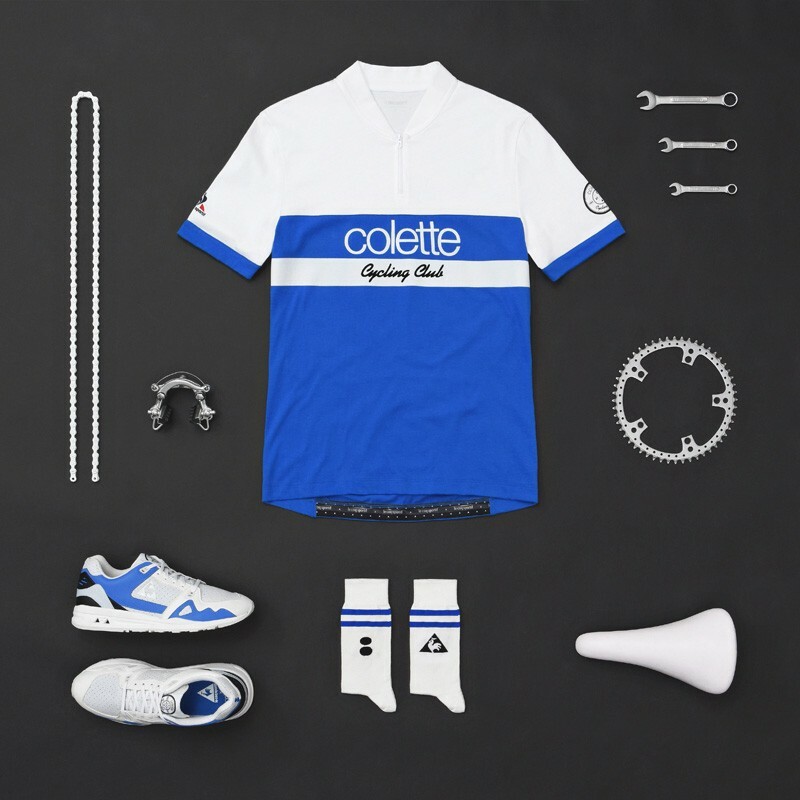 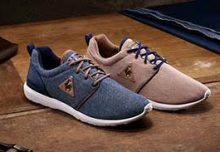 First introduced in an exclusive collaboration with colette last year, Le Coq Sportif has decided to bring back its range of cycling attires for another season. 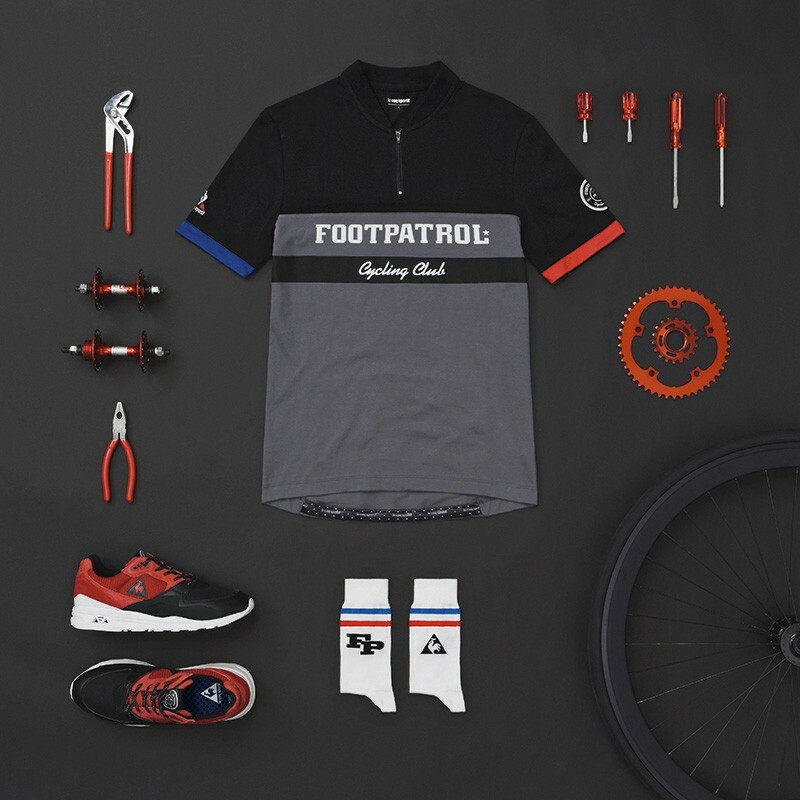 This time around the sportswear manufacturer teams up with four more premier retailers in Slam Jam, Footpatrol, Highs and Lows and Sivasdescalzo. 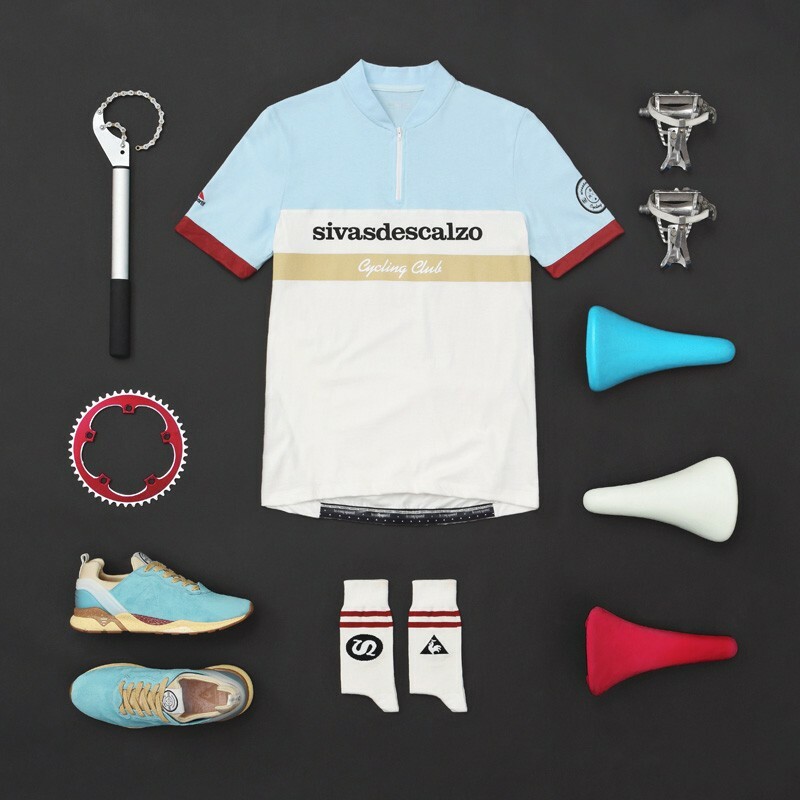 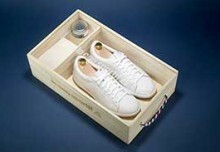 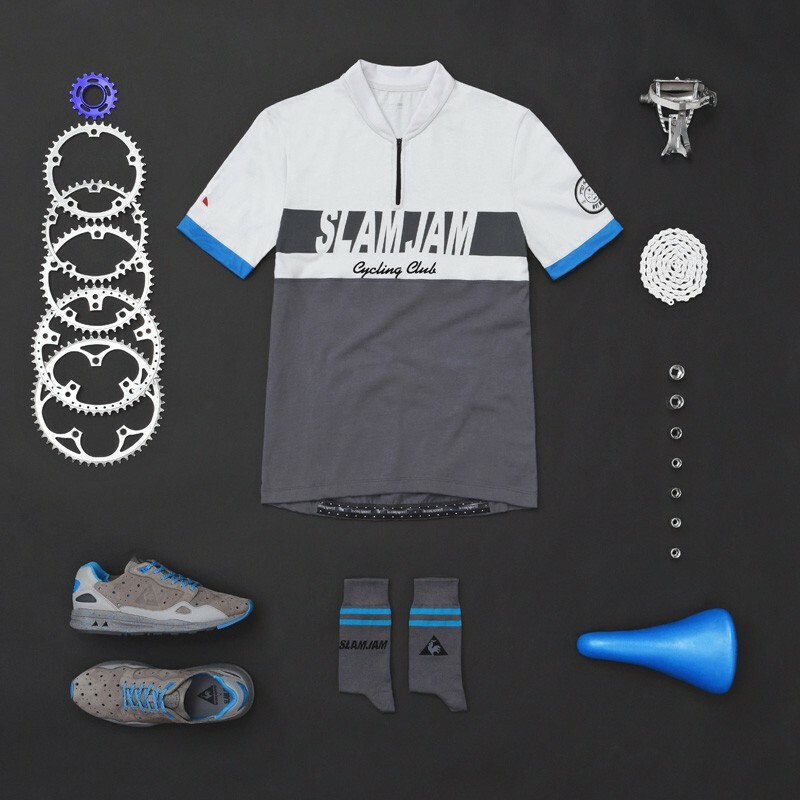 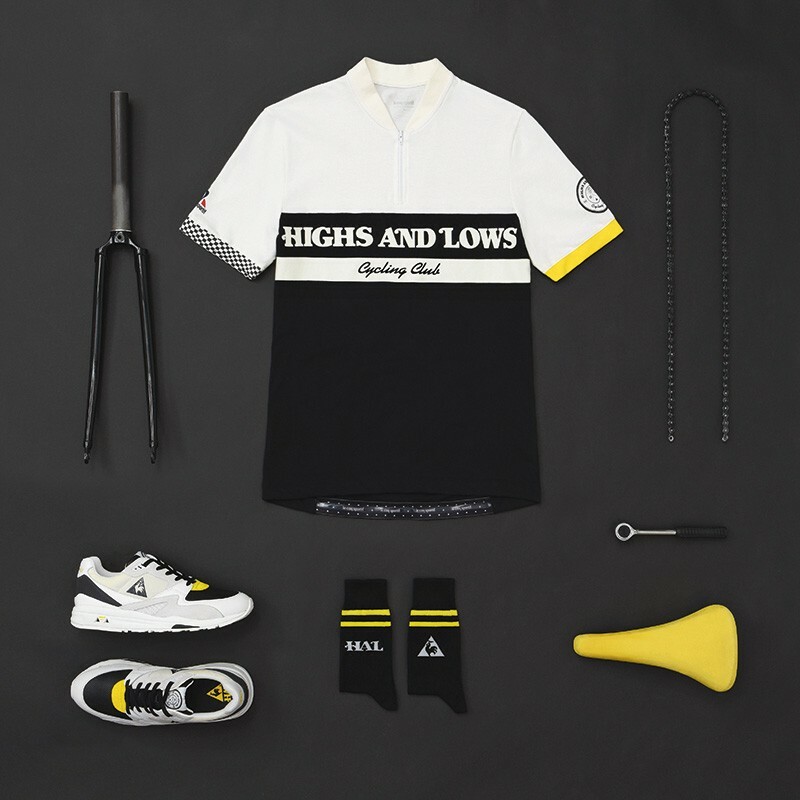 Each pack in the collection includes a cycling-inspired shirt, a pair of shoes and a pair of socks, with inspirations and colour schemes unique to each shop. 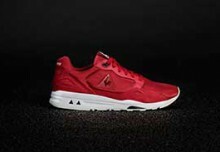 Limited to just 30 for each store, purchase this exclusive range from the aforementioned retailers starting April 30th.